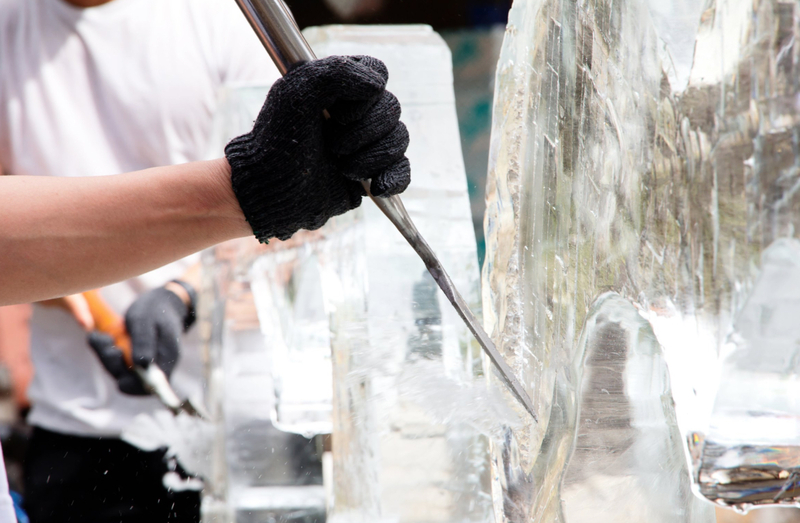 An artist chips away at a block of ice to create an ice sculpture. Live demonstrations will be held at 5:30 Feb. 8 and again from 11 a.m.-3 p.m. Feb. 9 during this year’s Ice Fest Downtown Downers Grove. A change in how the state measures exposure to lead poisoning will increase the number of children who will be identified with lead poisoning and receive intervention earlier. The new rules were proposed by the Illinois Department of Public Health and approved by the Joint Committee on Administrative Rules. The rules lower the level at which public health interventions are initiated for children with blood lead levels from 10 micrograms per deciliter (μg/dL) to 5 μg/dL, the same lead reference level used by the Centers for Disease Control and Prevention. The change means more children will be identified as having lead poisoning, allowing parents, doctors, public health officials and communities to take action earlier to reduce the child’s future exposure to lead. Levels of lead in blood – even low levels – have been shown to contribute to learning disabilities, developmental delays, behavioral problems, as well as a number of other negative health effects. With the new rules, children who test at or above the new level will receive a home visit from a public health nurse who will educate families on ways to lower the blood lead level and reduce lead exposure, including proper nutrition, hygiene and housekeeping. Public health environmental experts will also inspect residences to determine the source of the lead exposure. Illinois law requires that all children six years of age or younger be assessed for lead risk. Chicago’s Field Museum, home to Sue the T. rex, the most complete skeleton ever discovered of the world’s most popular dinosaur, invites Illinois residents to view its many natural wonders and cultural artifacts for free during February. The museum’s collection grew out of items on display in the 1893 World’s Columbian Exposition. The goal of its staff, including 150 scientists and researchers, is to learn everything it can about the planet earth. On Free Admission Days, basic admission is free for Illinois residents with proof of residency. Discounted passes are available in person and cannot be purchased online in advance. Illinois work ID or check stub. The DuPage County Heroin Opioid Prevention and Education (HOPE) Taskforce has announced five objectives designed to reduce the number of opioid deaths in DuPage County in the next three years. The main objective of the task force is to coordinate the efforts of the many community partners and strategies needed to address the crisis in the county, as outlined by Coroner Dr. Richard Jorgensen. The five goals outlined by the HOPE Taskforce are: reduce access to drugs; reduce opioid use and misuse; increase overdose response; integrated mental health, and substance use disorder treatment and recovery; and substance use prevention and education. 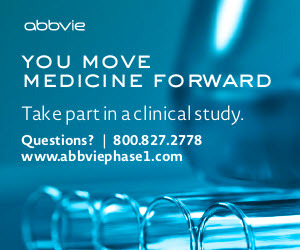 For more information, visit hopedupage.org. In celebration of Bauhaus100, the centenary anniversary of Germany’s influential Bauhaus school of art and design (1919-1933), the Elmhurst Art Museum will host the only U.S. appearance of the international traveling exhibition, The Whole World a Bauhaus, Feb. 16 – April 21, 2019. Complementing this broad, historic survey will be a range of contemporary art and design programming for all ages, including site-specific works staged by Chicago-based artists within the Museum’s Mies van der Rohe McCormick House. All public programs are free with museum admission or membership. Select programs require reservations. Children and parents are invited to participate in hands-on STEAM activities inspired by the interdisciplinary ideals of the Bauhaus. Available to all ages. Free with museum admission. Family Day workshops will be held Feb. 18, Feb. 23 and April 6. A complete schedule of events inspired by the exhibit can be found at elmhurstartmuseum.org. Ice chips will fly as artists draw sculptures out of blocks of frozen water during this year’s Ice Fest Downtown Downers Grove. A preview of the festival will be held from 5:30-7:15 p.m. Feb. 8, and then all activities will be held 11 a.m.-3 p.m. Feb. 9. Live ice sculpting demonstrations will be held at 5:30 Feb. 8 on the southeast corner of Main and Curtiss and again from 11 a.m.-3 p.m. Feb. 9 at two locations: the Main Street Train Station and south of 5150 Main St. In all, more than 45 ice sculptures will line downtown streets. 1047 Curtiss St. The Downers Grove Public Library, 1050 Curtiss St., will be the location for winter crafts Feb. 9, and Elsa from “Frozen” will make an appearance from 1-3 p.m. at the library. Local shops and restaurants will offer weekend promotions. Details for the weekend festivities and a map showing the locations of the ice sculptures will be available at downtowndg.org.